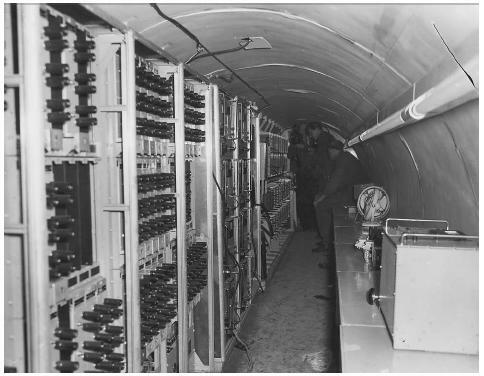 PBJOINTLY was the name of a secret Berlin Tunnel project undertaken by the Central Intelligence Agency (CIA) and the British Secret Intelligence Service (SIS) in the early to mid-1950s. 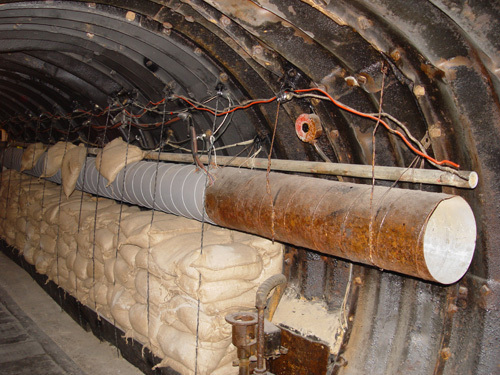 The audacious plan involved digging a secret tunnel from West Berlin into East Berlin in order to directly tap into the Russian and East German telecommunications network. In 1948, the Russians had switched from radio technology to landline communications, thereby causing a major loss of intelligence to the American and British allies, an unacceptable position for them to be in at a time of escalating cold war tensions. A solution was needed to plug the intelligence gathering gap and a secret tunnel was seen as the perfect opportunity. Like Vienna, Berlin was a city divided into four sectors, but unlike the Austrian city, Berlin was at the very heart of the cold war front. The American and British spy agencies would have to contend with thousands of soldiers, police, border guards and enemy spies watching their every move. The first step of the operation involved determining the best location for the cable-tap, which was achieved thanks to the CIA’s penetration and infiltration of the East Berlin office of the East German Post and Telecommunication Network. This infiltration also enabled the spies to monitor some short duration communications, but they needed something permanent in order to take full advantage of it. The agencies had to take several factors into account when deciding which location to choose from those identified earlier; the depth of the water table, the length of the tunnel, the availability of land on which to construct an installation to house the start of the tunnel, and a full and complete intelligence map of the target area. The choice had been narrowed down to two, with one in the US sector and one in the British sector. The location in the US sector was chosen as the best candidate out of the two, primarily thanks to the water table being significantly lower than at the other location. This negated the need for compressed air, watertight locks and watertight construction. The challenge facing the engineers was massive. Could they really secretly build a tunnel under the noses of the East Germans and the Russians? The length needed to reach the cable-tap point would have to be 1500m, what would they do with the estimated 3000 tons of excavated sand and dirt so as not to arouse suspicion? They also needed a cover story for the installation that would house the tunnel, one which would not look out of place in that area of Berlin? Eventually, a solution was found, the construction of an ingenious two story warehouse facility, with an underground basement area that was in effect a bottomless pit for all of the excavated tunnel debris. (3) process in Washington all of the telegraphic material received from the project. (3) provide for a jointly manned U.S. – U.K. center in London to process the voice recordings from the site. The entire project was a logistical and planning masterpiece. Costing $6.7 million in the 1950s – over $54 million in today’s money (3) – construction began in 1954 and by early August 1955, all three targeted cables had been tapped and vast amounts of data began flowing in to the CIA and SIS. The operation appeared to be a complete success, but unbeknownst to the allies, Operation PBJOINTLY was doomed before it even began. 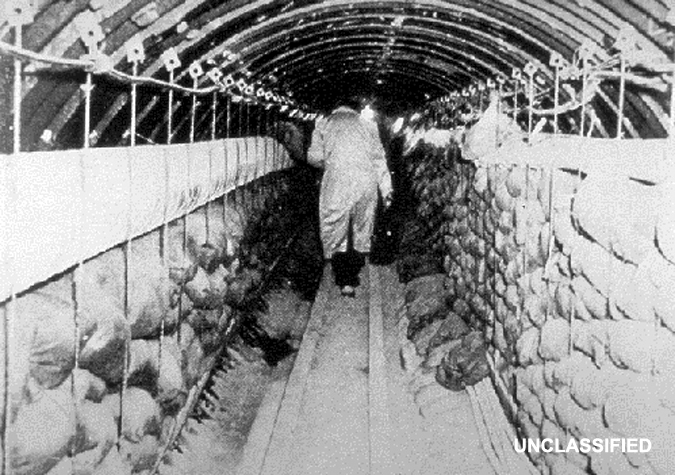 The tunnel was discovered by the Russians on 21st April 1956 – exactly 11 months and 11 days after starting operation. One of the cables that was being tapped was in a poor condition, a situation made worse after a period of heavy rainfall. This caused the cable to stop functioning, which in turn necessitated the East Germans to dig up sections of the cable and in turn, discover the tap. Even if the tunnel hadn’t been discovered, subsequent events were to prove the Berlin Tunnel Operation wasn’t the great success it initially appeared to be. 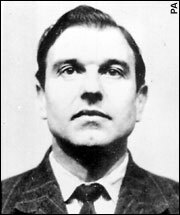 In 1961, British MI-6 arrested George Blake, one of their own spies, after receiving a tip off from a Polish defector to the West. The defector claimed Blake was really a double agent who had for years been stealing secrets from the British and passing them on to the Russians. The ramifications were huge; George Blake had been present at most of the meetings discussing the Berlin Tunnel, including the briefing which named the location of the tunnel and the actual target. Blake himself confirmed to his interrogators that he had passed this information on to his Soviet contact in late 1953. If the discovery of the tunnel truly was an unfortunate accident, one wonders why the KGB allowed the project to go ahead in the first place. The consensus of opinion suggests the Russians really had no other choice. George Blake was a tremendous asset to the KGB and had passed on to them countless high value documents which they otherwise would not have had access to. If they had shut down the tunnel, it would have alerted the CIA and SIS to the reality of a mole in their ranks. It wouldn’t have taken too much investigative work for Blake to then be fingered as the culprit. The more likely scenario is one of the KGB simply waiting for the perfect opportunity to present itself, enabling them to discover and shut down the tunnel while at the same time protecting their valuable source of information. Some analysts have suggested the KGB could have used the cable tap in order to feed the allies false information, but this idea falls apart for the same reason above. If the CIA or SIS were to discover they were listening to disinformation, they would reach the conclusion that the KGB knew they are listening in on their supposedly secure communications, thereby (once again) exposing a mole in their ranks. PBJOINTLY wasn’t a total disaster for the CIA. The sheer scope and technological know-how required of the project sent the Russians – and the rest of the world – a very clear message: Look what we can do! George Blake aside, every single aspect of the operation worked like clockwork. 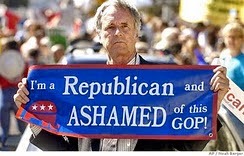 If they didn’t know it before, the KGB knew then that they were dealing with a very adept, flexible and cunning adversary. In this respect, the Berlin Tunnel Operation can be viewed as the CIA’s coming of age moment, hardly a failure by any stretch of the imagination. (4) David Stafford, Spies Beneath Berlin, The Overlook Press, 2003.